Looking to upgrade your entire home, Valcon General has the expertise and professionalism that you will need to undertake such a large project. We understand that once you decide to remodel your entire home, it can be an overwhelming and stressful situation. With the professionals at Valcon General, your home remodel will be completed to your specifications, using quality materials and craftsmanship, so you will not only love the end result and add real value to your home for years to come. 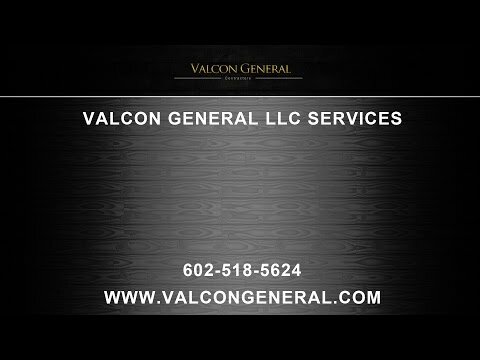 Valcon General will take you through the process, making sure you understand each step of the way, and making sure your vision stays on track. From picking out wall paints, the right type of flooring, woodwork, countertops, appliances, cabinets, right down to the smallest detail, thus ensuring the final product to not only surpass your vision, but one you will be proud to call home. A complete Phoenix home remodel entails many things including permits, finding the right quality products, professional and experienced sub-contractors, and the ability to make all these things flow together so the process goes smoothly. If you are thinking about a major Phoenix home remodel, we would be honored to assist you with this process.